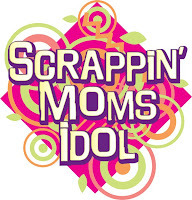 Scrappin' Moms: Search for the Scrapbytes D.I.V.A. Search for the Scrapbytes D.I.V.A. Be the new Scrapbytes D.I.V.A! What is a D.I.V.A? 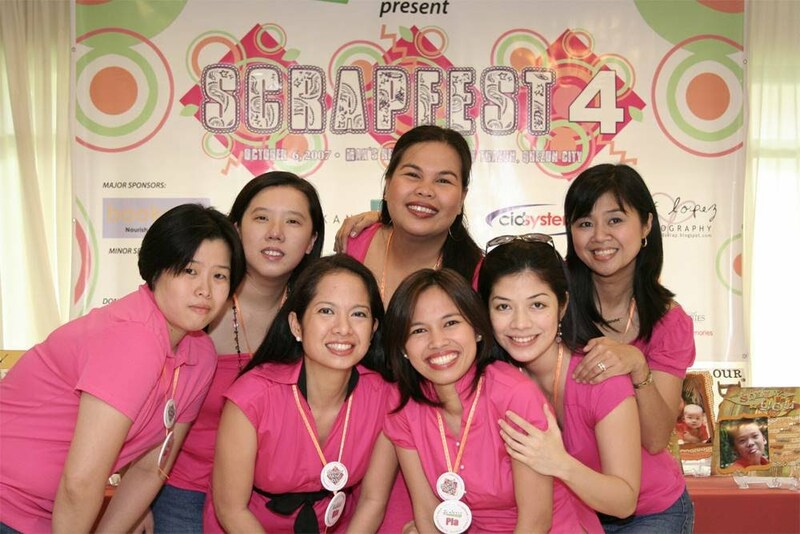 You are a scrapbook Designer, an Inspiration to others and a Versatile Artist! The layout you share and include in the Scrapbytes Challenge is a limitless source of inspiration for fellow scrapbookers. We want each of you to be able to inspire others to create more layouts and learn new things about this craft as well. And what better way to encourage you in creating more than by opening the doors for the new Scrapbytes D.I.V.A! This will be a nine (9) month contest from March 2008 – November 2008. Simply join by creating layouts for the Scrapbytes Challenges every month. Each month, you are entitled to earn five (5) points for each layout you submit to the Scrapbytes Challenge. If you win in the monthly challenge, you will be awarded two (2) bonus points. Remember, only one (1) layout each month and you get the chance to be included among the finalists. AND, the finalists will be asked to participate in the on-the-spot Scrapbytes D.I.V.A challenge to be held at the annual Christmas Party. Major prizes will be given away to the winners. Plus! Be Joanne’s Pick of the Month and get an extra two (2) points! So do join us for this exciting challenge! Remember, it only takes one (1) layout a month! Looking forward to seeing your layouts monthly!